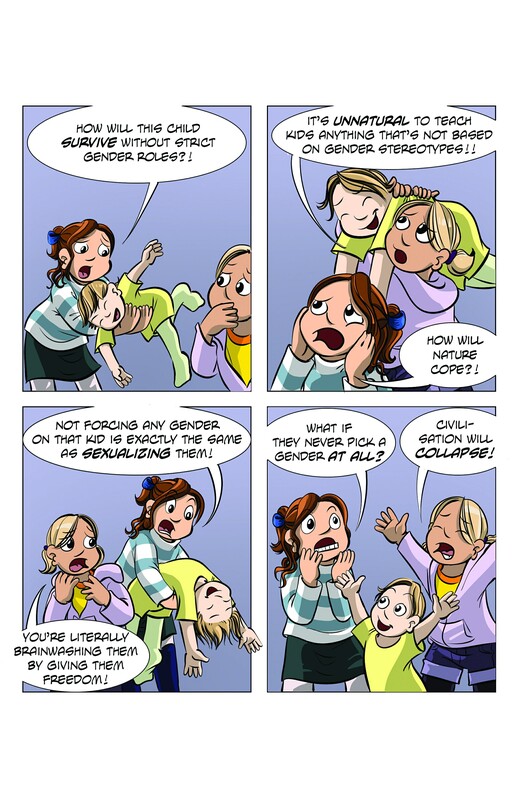 In Sophie Labelle's new comic book Nice Gender! 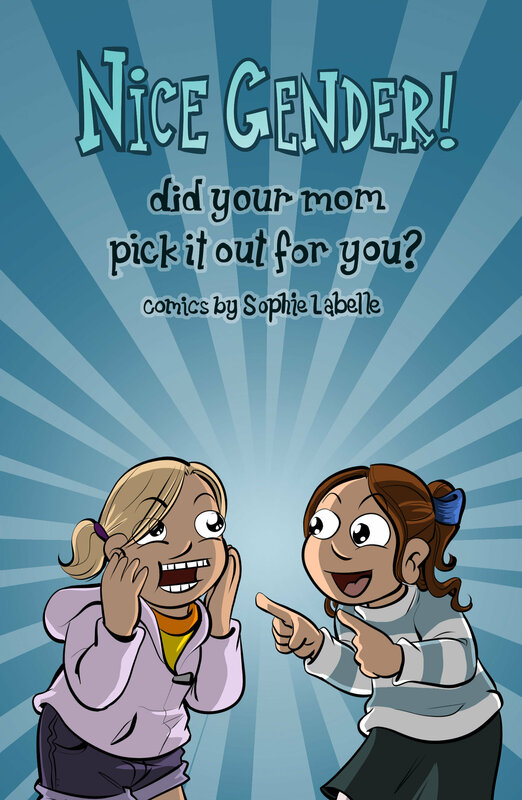 Did your mom pick it out for you?, Stephie babysits a toddler who wasn't assigned any gender at birth with the help of her friend Ciel. 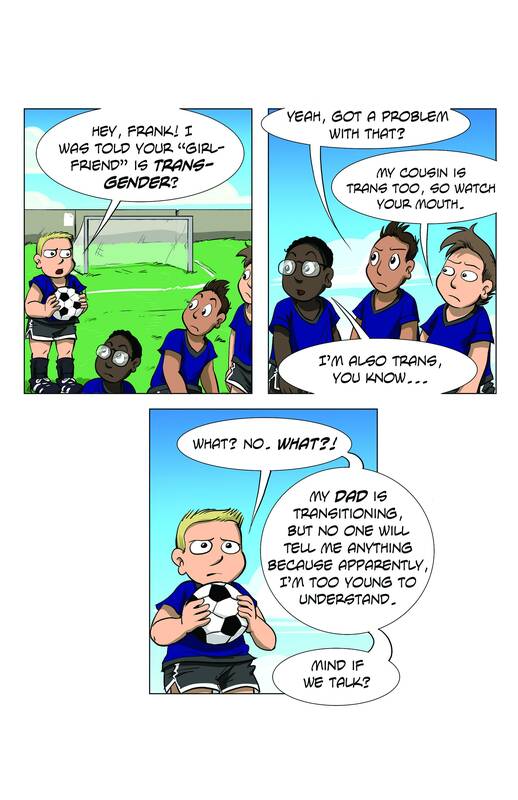 Based on the webcomic Assigned Male, this 36 pages comic book will bring you tears of joy and laughter! Yeah Sophie Keep Going Girl! 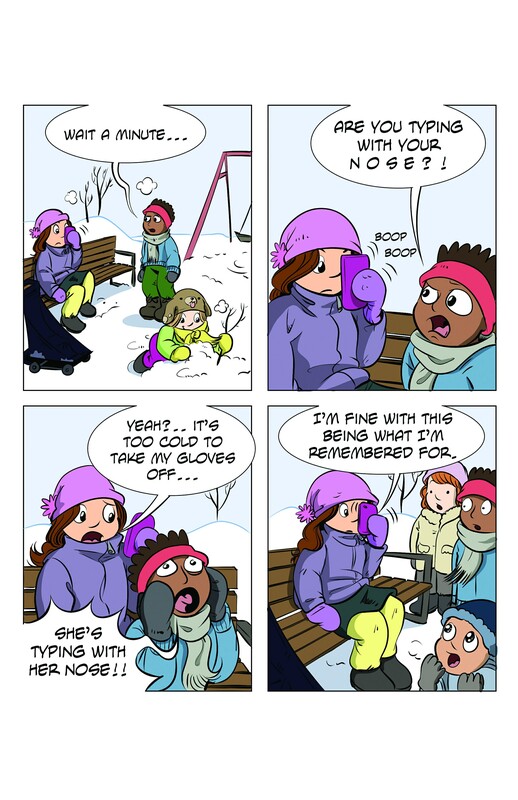 The seller is really responsive and the artwork is excellent. 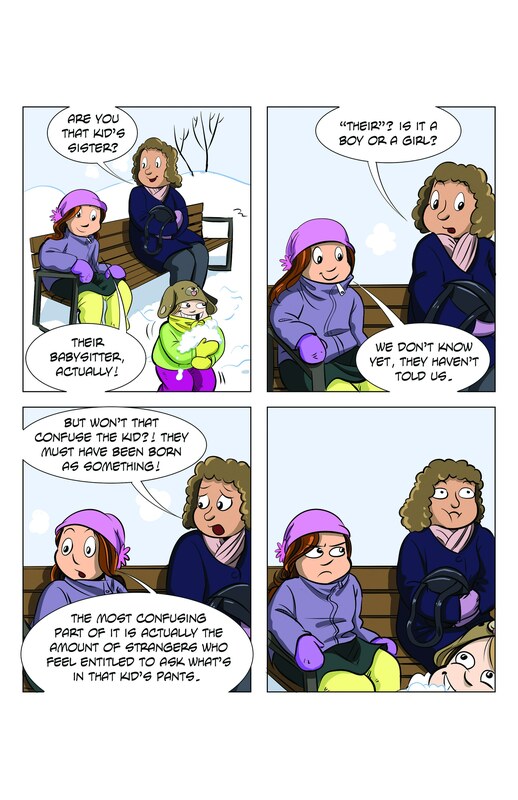 Comics are cute and thoughtful - looking forward to giving this to my bb trans nibling. Communicative seller. Thank you!